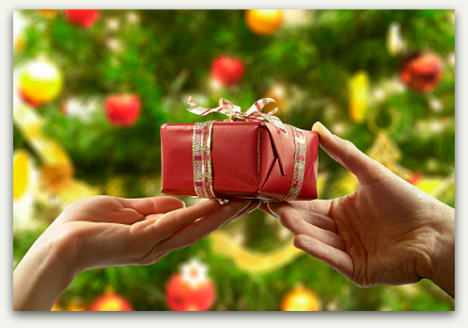 Best Holiday Shopping Tips: Skimp on the Kids - Spoil Your Spouse! 13. Skimp on the Kids ... Spoil Your Spouse! With all the sales and discounts, money will go much farther this holiday season. In the past, Stacey Bradford says she might have been tempted to buy more toys for her kids. But she learned a harsh lesson last year: More gifts don’t always make children happier.